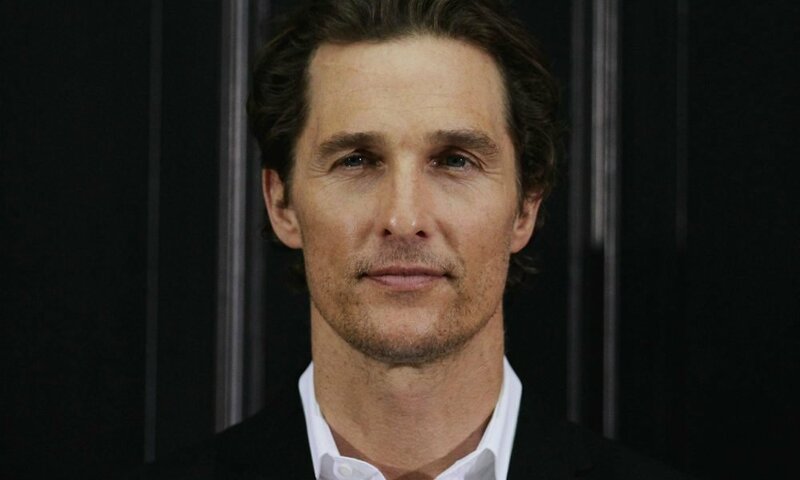 Matthew McConaughey knows how to win fans with his movie roles. McConaughey was first noticed in 1993 when he starred in Dazed and Confused. 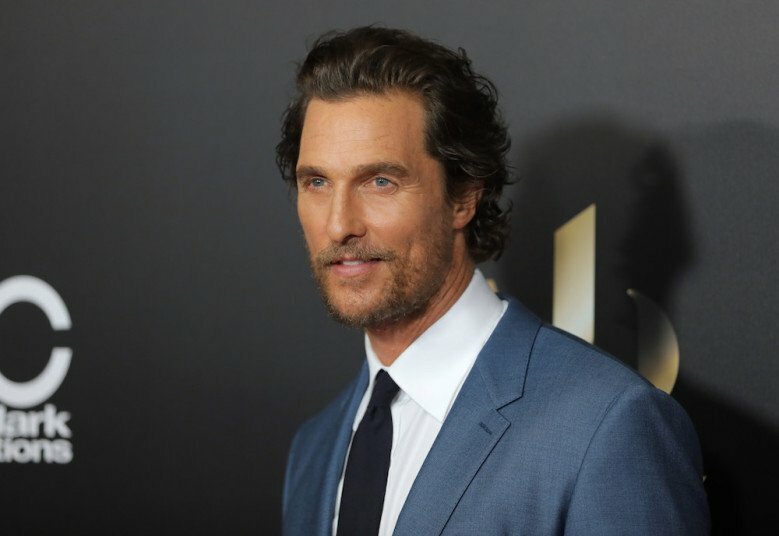 The film pushed him to take bigger and challenging roles that cemented McConaughey’s status as the one of the most talented entertainers in the industry. But fame and glory in Hollywood comes with its fair share of drawbacks. The stars are constantly flocked by fans and paparazzi, and they must always travel with a security entourage to keep them safe from potential attacks. The constant lack of privacy and rumors in the tabloids can make anyone go crazy. 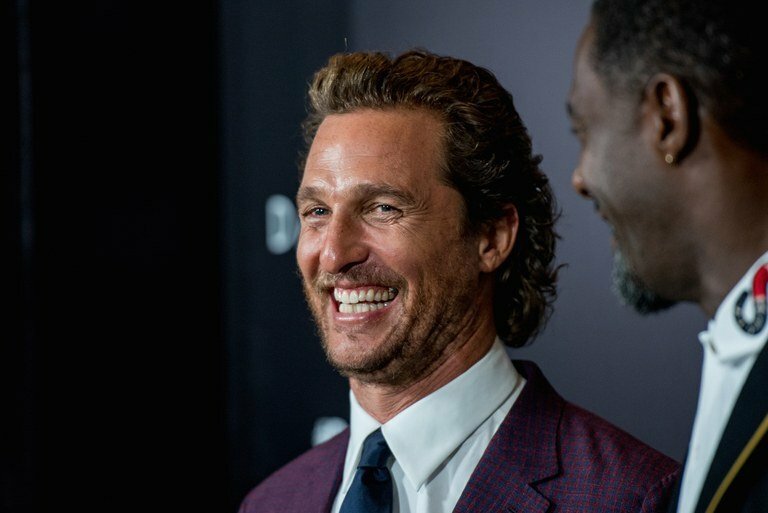 But McConaughey has devised a way to stay sane in the midst of all the chaos. He started a non-profit organization called ‘Just Keep Livin’ foundation that takes care of high school kids. The organization empowers these students to make good choices and live healthy. The foundation allows the actor to meet a large number of kids to inspire and support when he is not on location. When he wants to think, he takes a road trip and drive far, far away from the bustling and rumbling of the city. Riding alone has become a meditation to him because it frees his mind from worries and nagging stuffs around him. If the actor is not making you smile on the big screen, he is busy with kids. If he is not with family, he is driving to clear off logs of stuffs that need his attention.